We have 20% off Chile this winter, and to help you decide how to take advantage we’ll have a range of Chilean wines open for you to try at your leisure! Add to you facebook events here or google calendar here. 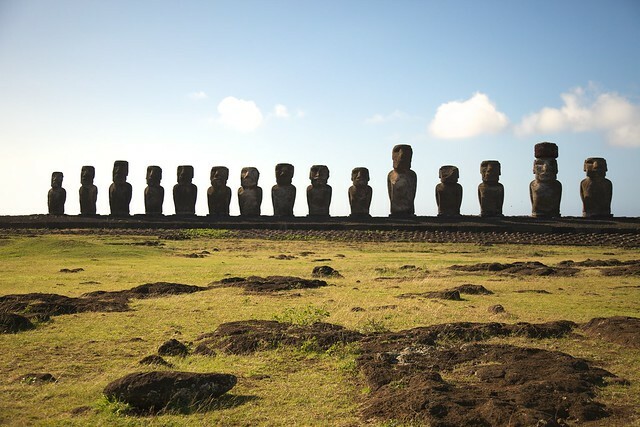 A picture of Easter Island to get you in the Chilean mood. Bonus! Have a look at Andy’s trip to Chile earlier this year.